Mata Bhavani`s stepwell was built in the 11th century during Solanki dynasty rule in Gujarat. It is one of the earliest existing example of stepwells in India. A long flight of steps leads to the water below a sequence of multi-story open pavilions positioned along the east/west axis. The elaborate ornamentation of the columns, brackets and beams are a prime example of how stepwells were used as a form of art. 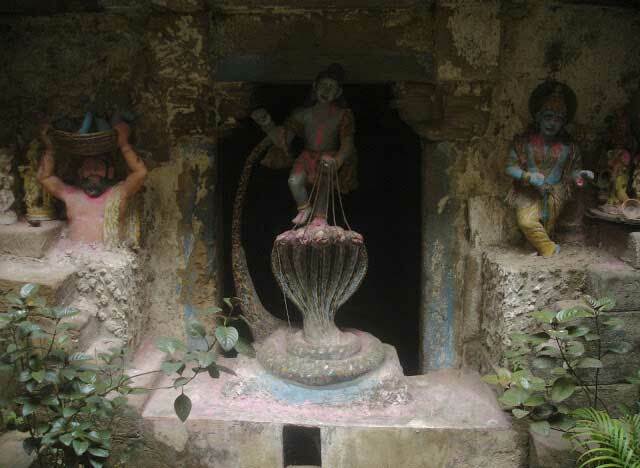 A much later constructed small shrine of Hindu Goddess Bhavani is located at lower gallery from which the stepwell derived its name. The stepwell is 46 metre long and 5.1 metre wide at entrance. 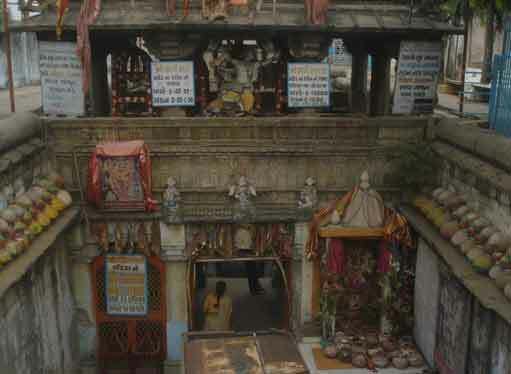 It has three stories and three pavilions. The diameter of well is 4.8 metre.